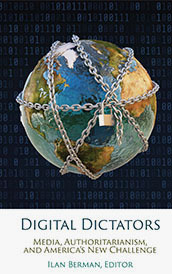 The 2016 elections in the United States exposed a massive campaign of subversion and interference carried out by Russia and aimed at undermining the inner workings of American democracy. Uzbekistan, long considered the center of Central Asia, has the region’s largest population and borders every other regional state including Afghanistan. 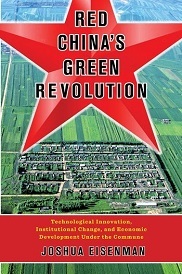 China’s dismantling of the Mao-era rural commune system and return to individual household farming under Deng Xiaoping has been seen as a successful turn away from a misguided social experiment and a rejection of the disastrous policies that produced widespread famine. 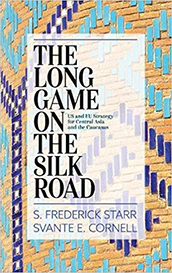 This book argues that American and European policies toward Central Asia and the Caucasus suffer from both conceptual and structural impediments. 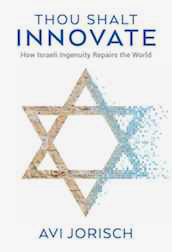 Following Start-Up Nation's account of Israel's incredibly prolific start-up scene, Thou Shalt Innovate tells the story of how Israeli innovation is making the whole world a better place.